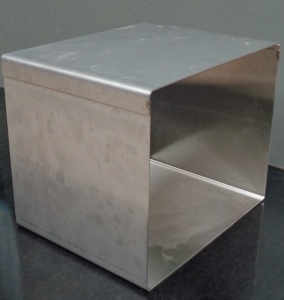 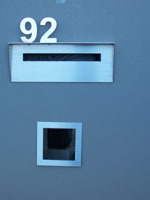 Letter Box King, Best value letter boxes and lettering! 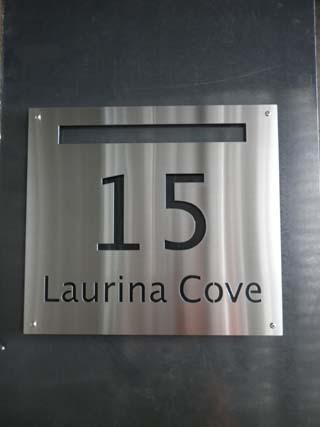 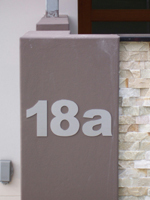 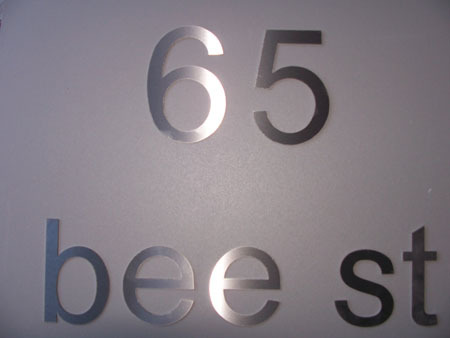 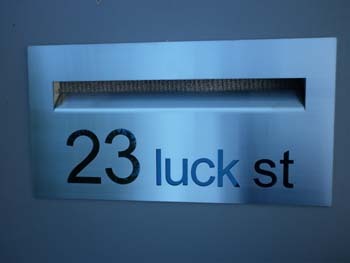 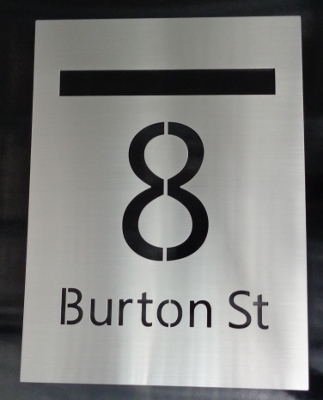 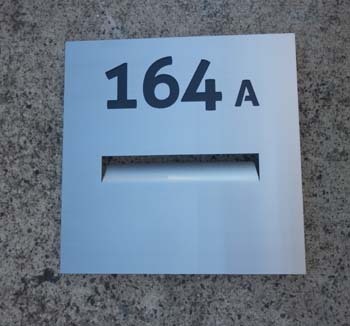 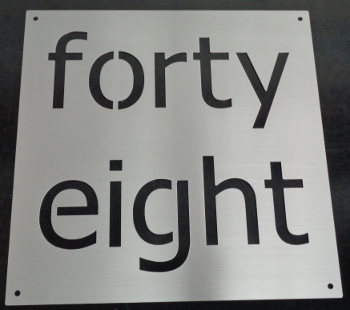 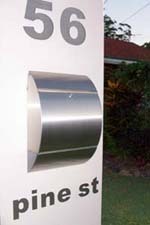 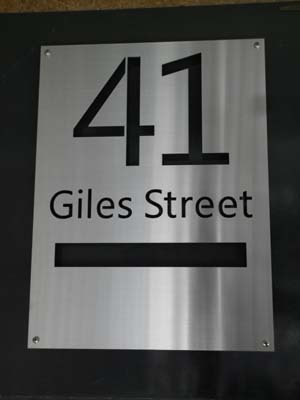 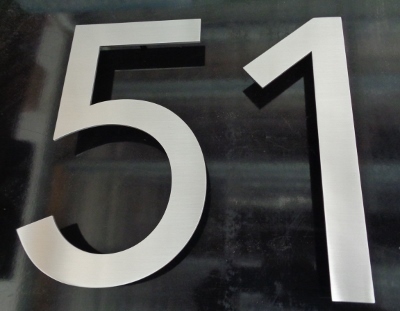 We are manufacturers, importers and retailers of quality Australian made and imported house numbers and letter boxes. 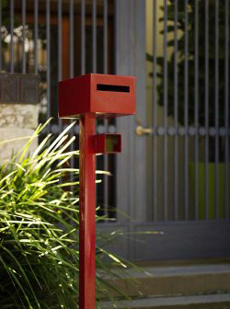 Most products are in stock to be shipped within 1-3 business days.